German and American scientists attempted to answer this question arises long. 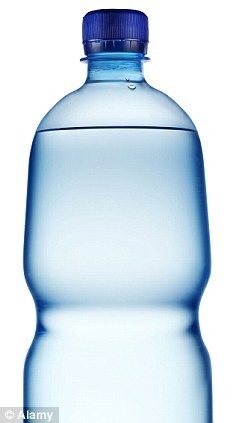 Workers in supermarkets indicated that their customers lately increasingly buy water sold in plastic bottles. 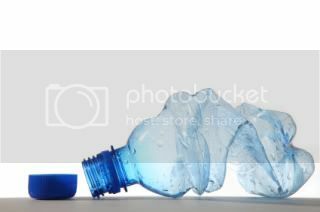 Of course, the advantage of such goods in packaging are obvious – the weight is significantly less plastic and, unlike glass does not shatter on impact or fall. 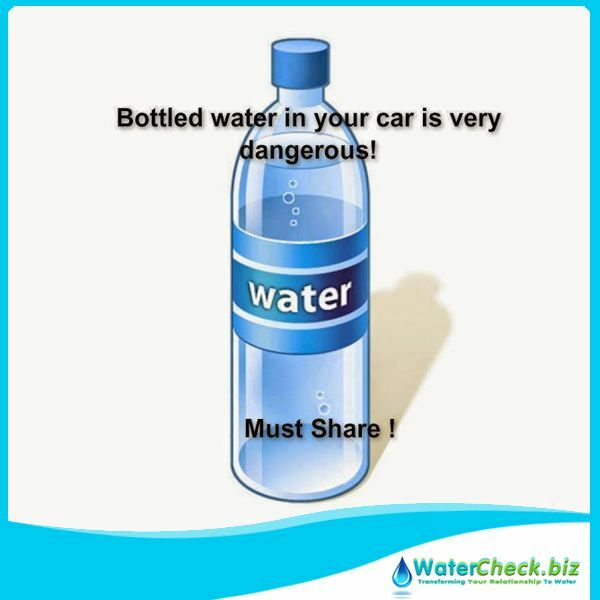 However, scientists were able to establish a series of experiments that the water in a plastic bottle may fall harmful chemicals that are contained in the package. This was told in an interview with German medical journal Martin Wagner, Head of Department of Biochemistry, Chemistry and Pharmacy. 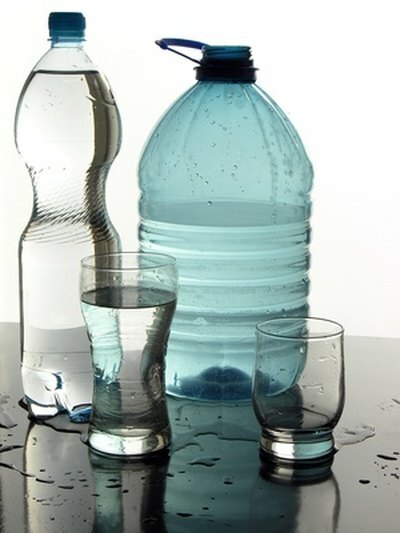 In the mains water used by scientists in the course of the experiments as a material for comparison, it was found significantly less amount of foreign matter. 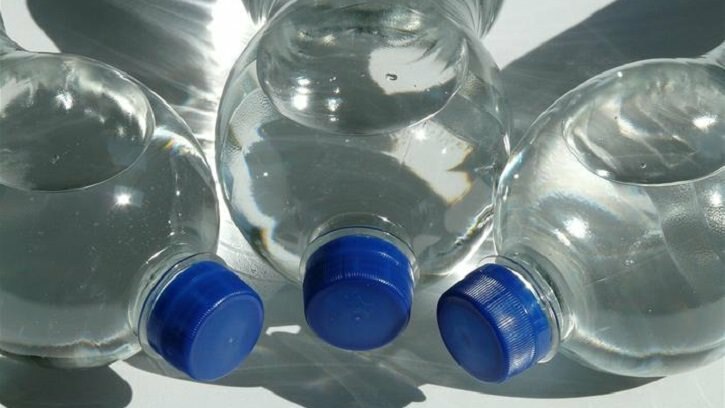 Researchers at Frankfurt University stress that the outcome of these studies so far do not have to make specific conclusions about the degree of risk to the health of people who buy and drink water from plastic bottles. 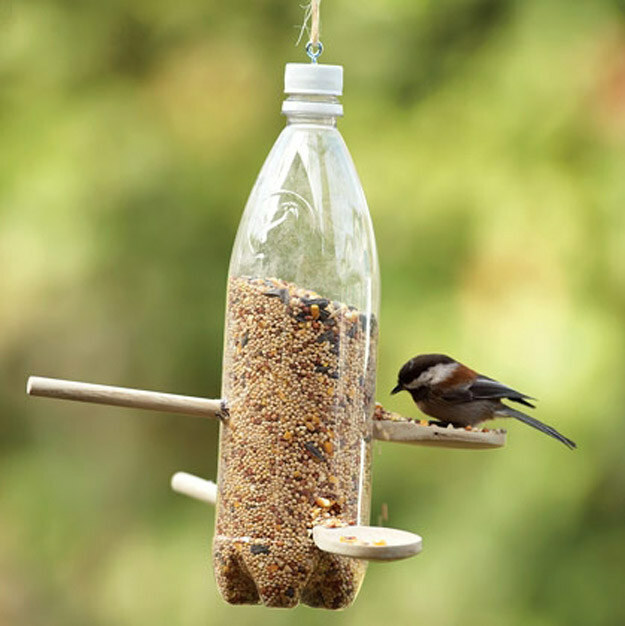 However, researchers were able to obtain a sufficiently clear picture of diffusion / dispersion / natural hormones in food products derived / clear picture / based on a hypothesis as a result of the last contact with the plastic packaging. 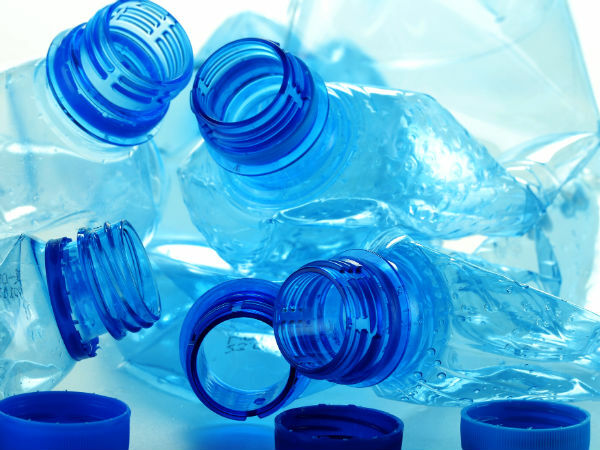 Thus medical specialists found and assumed that such chemicals such as plasticizers contained in plastic packaging due cleansing action of water, they fall into it. 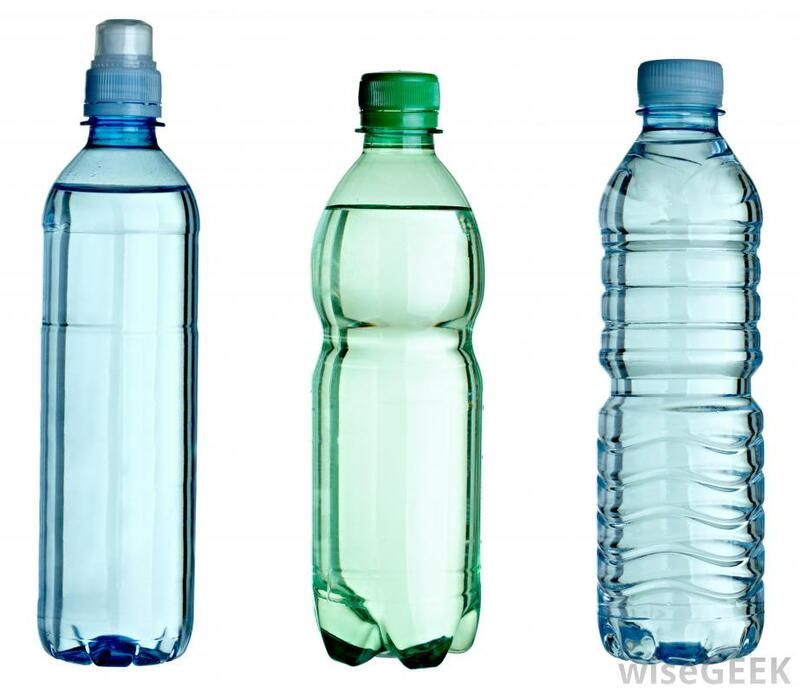 We compared samples of mineral water stored in plastic and glass bottles; chemical experiments showed that the content of estrogenic substances in the water from the plastic bottles had a 2 times higher concentration of these compounds in comparison with that of glass bottles. Professor adds Wagner. 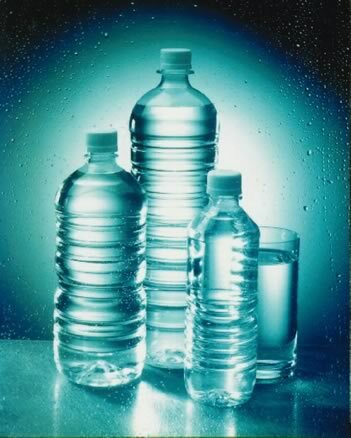 At present, scientists and doctors can not give a definite answer to this question is dangerous and how does it dangerous to human health water that is stored and supplied in plastic bottles. But above studies of German scientists will invariably serve as a starting point for further scientific experiments. 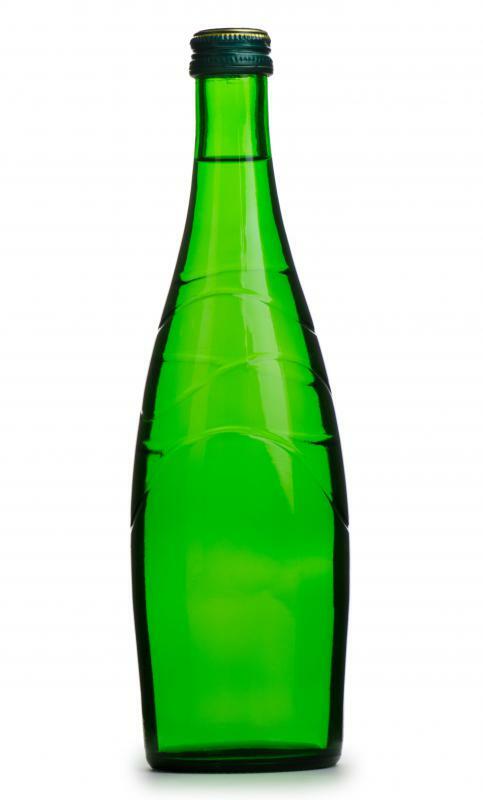 At present, however, scientists are confident that the concentration of impurities in the water in glass bottles is significantly lower than plastic bottles. 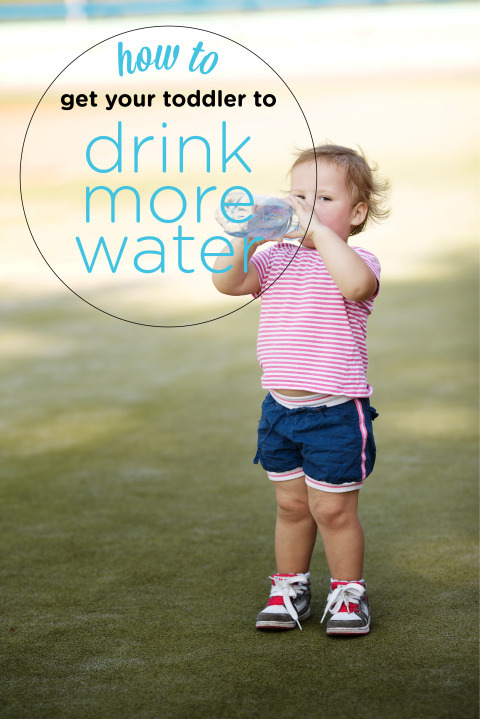 Scientists recommend that if you do not want water does not adversely affect our health to buy possibly in glass bottles. 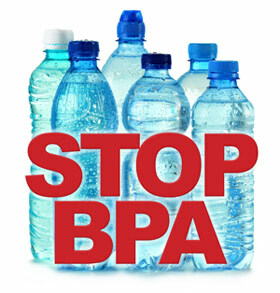 But if you still have to buy drinks in plastic containers, it is desirable that they are hard plastic because it contains less plasticizers. 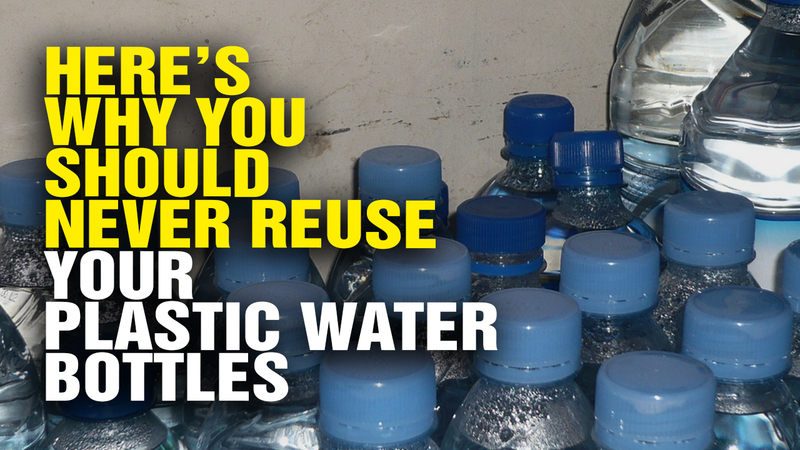 Plastic Bottles – Re-Use or Not?